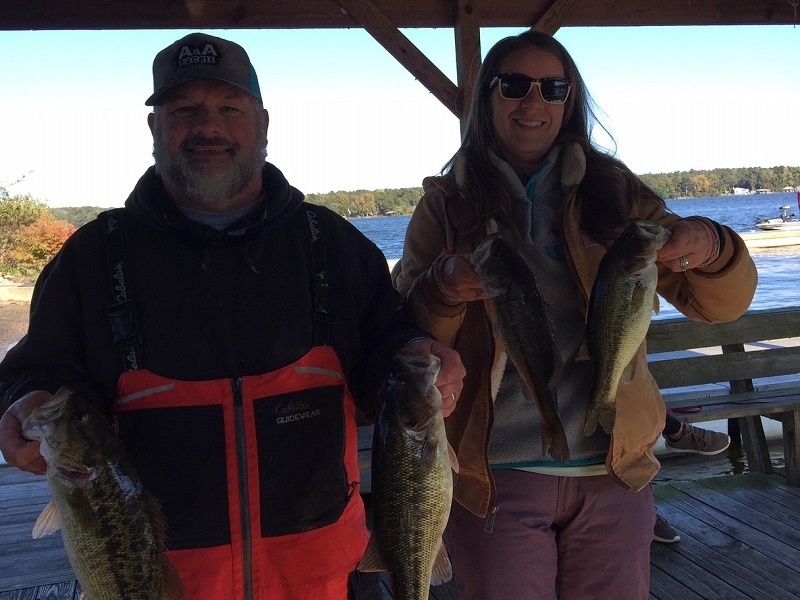 In second for the 12-teams, Scott and Beth Maloch caught five-bass weighing 8.56-pounds and took home $270.00. Taking third place, the team of Terry Durham and Ann Boatright caught 2-bass weighing 4.33-pounds. Fourth place was Donathan and Sherry Jacks who caught 2-bass weighing 4.05-pounds. Floyd Vaughn and Denice Howard rounded out the top five teams with 1-bass weighing 3.92-pounds. Floyd won Man’s Big Fish with this nice large-mouth. Laura Price won Woman’s Big Fish with a 2.83-pounder. All ABA American Couples Series events involve a team format with each team composed of one man and one woman. Contestants between 14 and 18 years old may participate with a parent’s written permission. 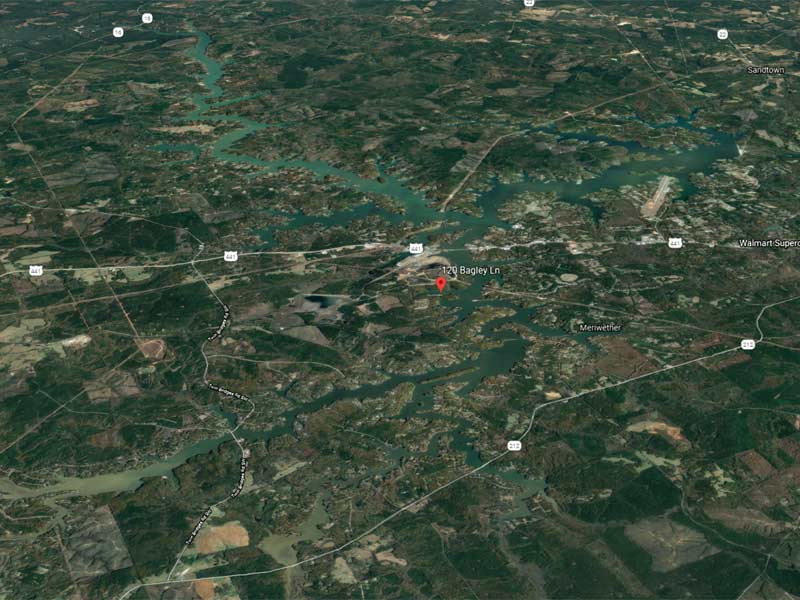 The next divisional tournament is December 1, 2018 on Lake Mitchell out of Higgin’s Ferry. 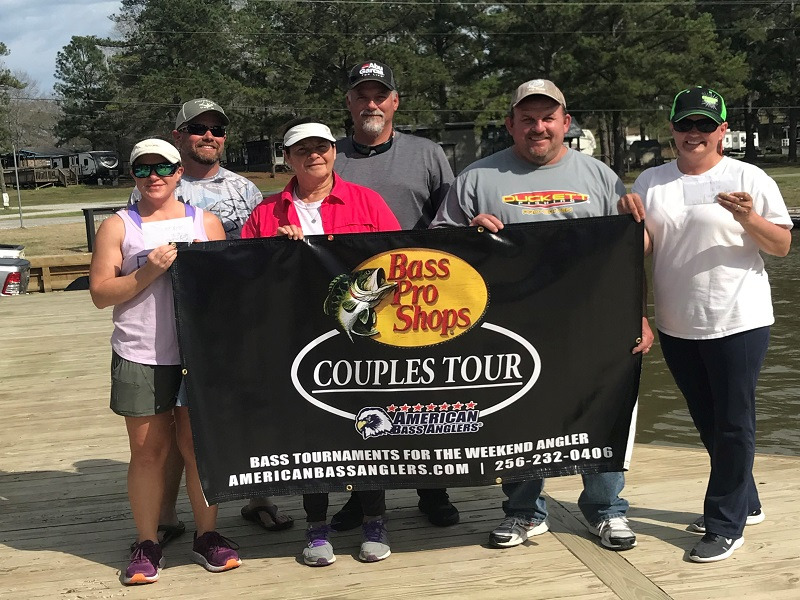 The top angling couples from across the nation earn the right to compete in the annual American Bass Anglers Couples Series National Championship tournament.